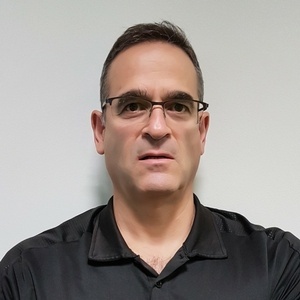 Doron has more than 30 years’ experience in the IT industry of which 25 have been as a Program, Project and Portfolio manager on large corporate IT driven change projects. These have included international enterprise ERP software implementations, Proprietary system development projects and Packaged Software implementation projects. Since 1991, Doron has focused on projects within the Supply Chain Management environment including Warehouse, Transportation and Supply Chain Optimisation projects. Doron has been at Supply Chain Junction for 4 years.